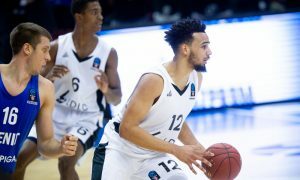 Two interesting VTB United League games on Wednesday and Kalev/Cramo ended up the happiest side. 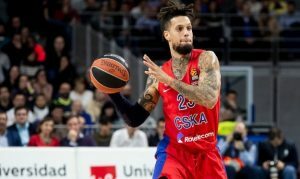 CSKA got over Zenit in the game of the week in VTB League. 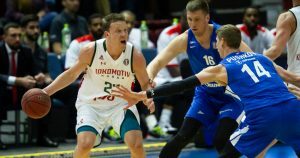 Andrey Zubkov and Tony Crocker outplayed Zenit's defense and earned the first spot. 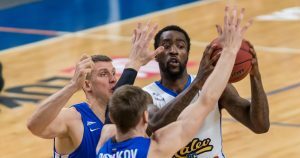 Zenit beat Khimki at home to keep up its winning streak. 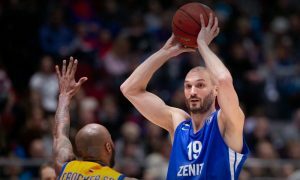 Zenit St. Petersburg found Brandon Jennings' replacement. 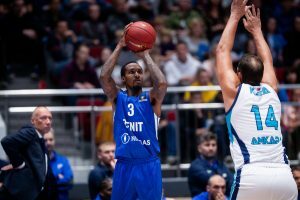 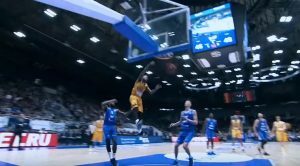 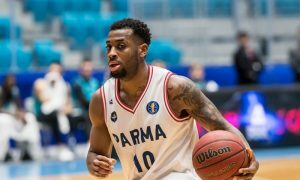 A day after parting ways with Brandon Jennings, Zenit St. Petersburg suffered a major upset at home. 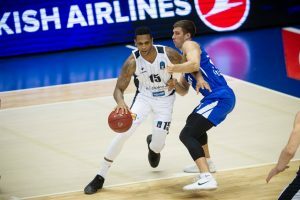 Zenit and Jennings mutually agreed on an early termination of their contract. 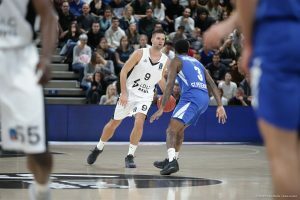 Mantas Kalnietis went "nuclear" in the third period.